You must make reservations at least 5 minutes in advance of the time at Kalapawai Cafe & Deli - Kapolei. 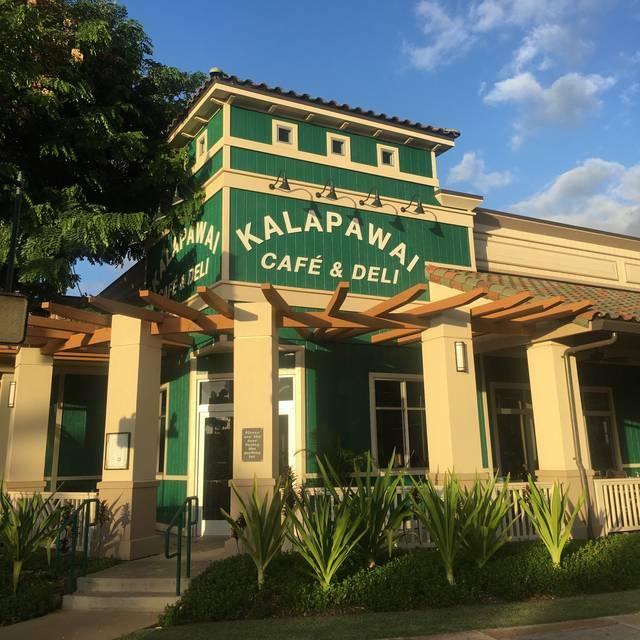 Kalapawai Cafe & Deli offers residents and visitors to Kapolei a friendly place grab anything from a morning cup of coffee, a delicious deli sandwich or pizza to an award winning full service dinner that includes burgers, locally caught seafood and the freshest salads. We are proud to feature locally sourced ingredients whenever possible on our menu and we focus our wine and beverage program around small, family owned wineries and breweries. Everything was very good except for the brussels sprouts. They were undercooked. Other than that we had a very good meal! We celebrated our duo bdays, w two other couples, Dutch treat by couples. I’ve had a wonderful lunch here in the past, over a year ago n wanted to see how their dinner was. It was everyone’s first time to dine here. We all were very pleasantly happy to have such a fine menu selection n all of our choices were delish! What really topped it of was our main server, Shawniy! What a precious employee you have! Always smiling, gracious n answering our questions smartly. She checked on us regularly, w such Aloha! What a gem of a worker for Kalapawai Cafe! KUDOs to her! We’ll be back! TY! The first wine tasting at Kapolei was strange. The Rose was and Cabernet wines were terrible. The table setting and wines were in the hot sun. The set up should have been in the front coner out of the sun. They didnt provide a survey to critique the different wines so it was disappointing. Service was excellent! Spicy shrimp penne pasta was so delicious...however, spicy poke was tough and chewy, and disappointing since we really wanted some good spicy poke here in Hawaii. Should have ordered the artichoke dip instead. All in all, great service and main dish. Just get your poke at a local fish market or restaurant that specializes in local cuisine. We had a wonderful dinner with friends & families visiting from Ohio, Mississippi, Alabama and Guam. We all thoroughly enjoyed it and our waitress, Tiffany, was super! I look forward to my next visit. Food and Service was great. Noise was a little high but only because of the amount of people. We had a party of 6 and sat outside. The food is amazing! The server was very friendly and took great care of making sure we were all enjoying our time. Love that there is always a fish and land special. We will definitely be back! We eat here frequently and the food is always outstanding. Have never had a complaint about Kalapawai. 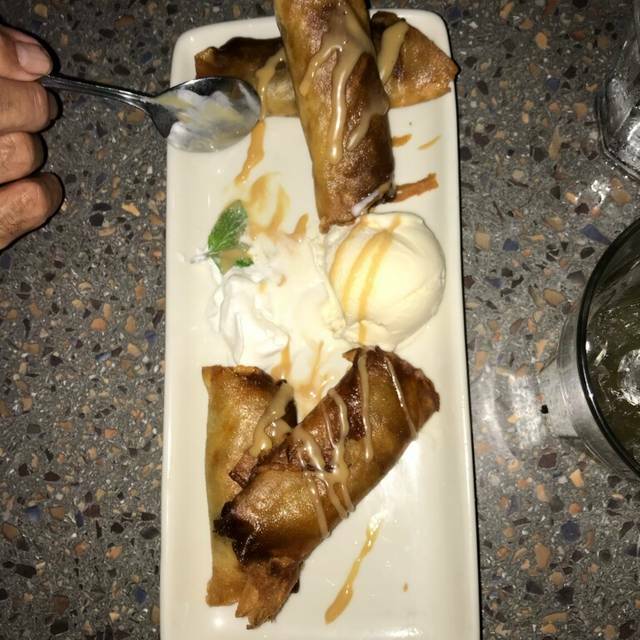 We have tried just about everything on the menu and never been disappointed. Also, the quality of the food for the price is outstanding. The restaurant was fairly empty when we arrived for a 5:30 reservation but filled up by the time we left. Lechon Kawali app was crunchy and so tender all in the same bite with just the right amount of vinegar. All of our entrees were delicious and nice sized servings. Both people who ordered Da Geevum burger ended up taking home half. Super thin french fries were wonderfully crispy and well seasoned. Fries come with a saffron aioli which was ok. Braised beef was really tender and nice combination with the braised kale. Ribs were fall off the bone with an nice mango chutney glaze, not an in your face bbq sauce. I'd like to try Kalapawai in Kailua now. The desserts all looked so yummy but we just didn't have any more room. 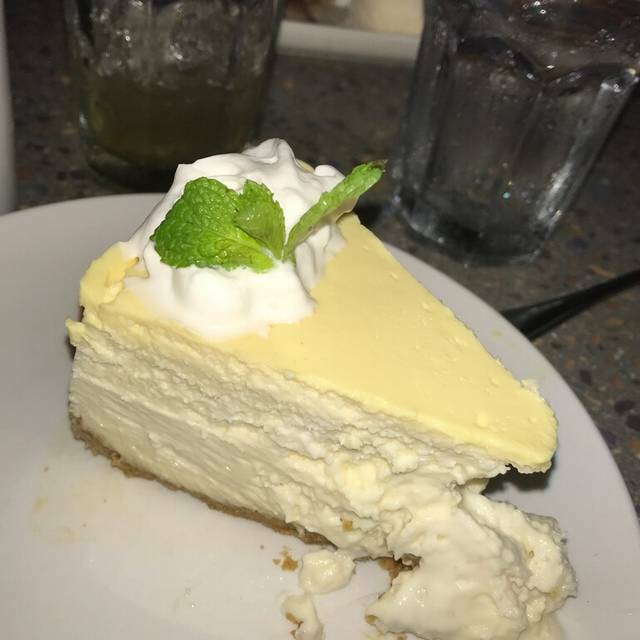 Next time, dessert first! Every thing GREAT perfect food & service love this place! The food and service was absolutely amazing. A gem of a restaurant. Highly recommended. Three of us went on Valentine's Day, 2019 for a non-Valentine's kind of dinner. 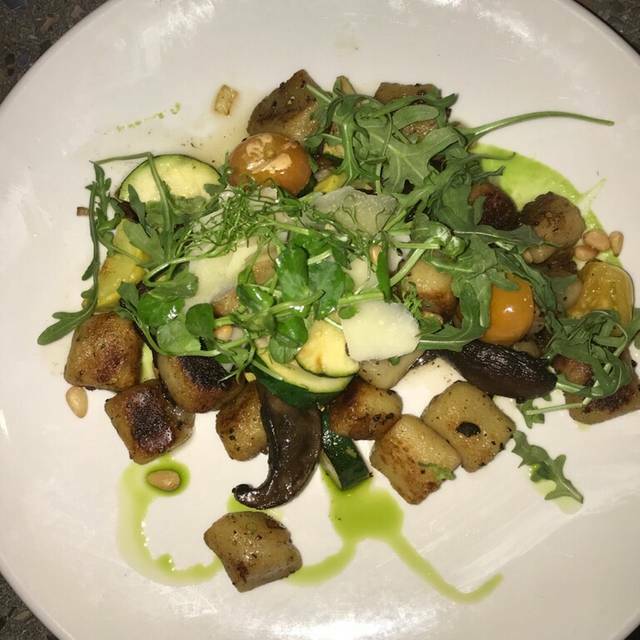 Despite the manager and server mentioning it was their BUSIEST DINNER EVER - the service was top notch, nicely paced and there wasn't a sense that anyone was in the "weeds." The food was awesome and they were happy to accomodate my special request to vegan-ize a non-vegan item for me. so great we have a Kalapawai on the West side!!!! We were a party of 10 including 6 children. 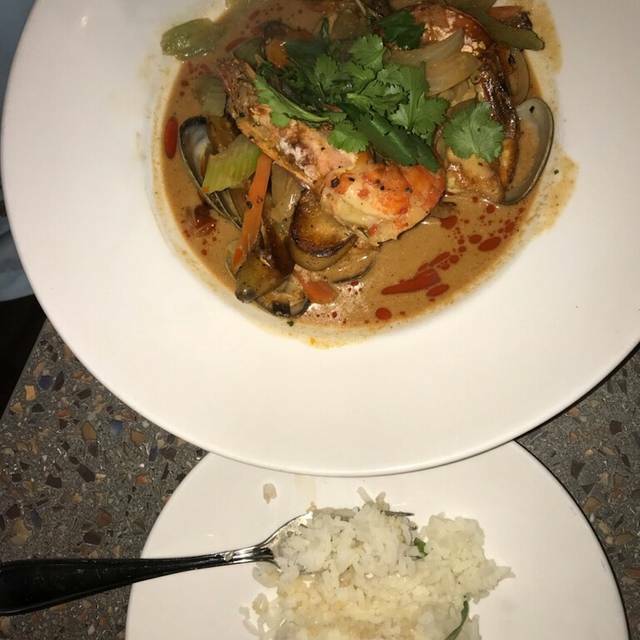 Service was excellent, fast and delicious! Would highly recommend! We visit Kalapawai frequently Wednesday and Friday for dinner. This Tuesday visit must have been a different chef. Our entrees had too much salt my lips swelled and our soup was served warm. Service was very slow and it wasn't busy. The table behind us waited a long time for their food too. I would give 3 stars but it is rare to get bad food and service here. We'll give Kalapawai the benefit of the doubt. Hopefully management makes more effort to please the customers and the Chef use less salt. If not, ratings will decrease. 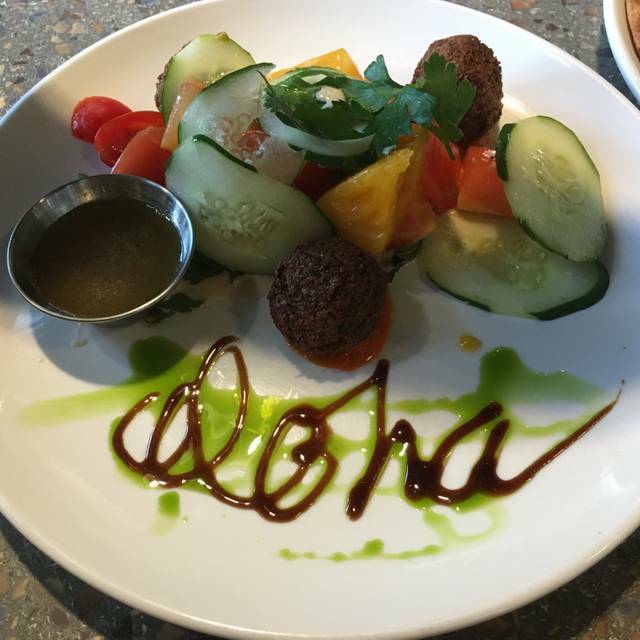 We love that Kalapawai Cafe is now in Kapolei. The food is always fresh and delicious, and the location is great! Food always hits the spot. Unfortunately my favorite pizza was soggy. Great flavor but had to eat with a fork. The Macadamia Nut Muffin was old and dry. Very disappointing, we'll guess they must have had a bad day and give them the benefit of the doubt. Very good comfort food with lots of options. Great service. Highly recommend. Very clean place. Brought friends here and we all had a casual, tasty dinner with a friendly and funny server. Great restaurant away from the main hotels! Worth the short Uber ride or drive. We enjoyed great cocktails, fresh seafood, and pasta for good prices. The fresh fish dinner of the day was excellent. Very causal environment. This is a gem of a restaurant. We are former residents and have been to the location in Kailua many times, years ago. We are now visiting, and were staying out in the Ko’Olina area and needed groceries so we thought we’d go to Kapolei (10 min drive) and get dinner there as well. It was all locals (no tourists yay!) Quiet, casual,low key—exactly what we were looking for. TVs in the bar area if you want to watch a game. Menu had something for everyone. It all looked so good plus they had three specials which all sounded fabulous. Portions were generous. No one could quite finish because we were stuffed! Def one of those meals where you want to keep eating but you just can’t fit anymore in! Great little wine list. We had recently been to the Saint-Emilion region of France so we had to get a bottle! It was $60 prob the most expensive thing on the menu but well worth it. Plenty more great more affordable options too. Shawnie, our server, was wonderful and took very good care of us! Will def be back! Fantastic food and great service. The chef's creativity is seen in the diversity of the menu. Lots of great local ingredients. Will definitely return on my next trip to O'ahu. Kat the hostess was very gracious and welcoming to our party of four. I mentioned to her that this afternoon I saw their IG feed in Hawaiibestkitchens, saw their prime rib picture, and had to make a reservation thur Open Table to enjoy their food and drinks. Everything about our dining was great@ food and service was exceptional- we will definitely patronize this restaurant and bar again. I must say, another great find here in Kapolei. Mahalo for the great dining experience!! Terrific place in Kapolei! Our server Shawnie was delightful- so helpful and friendly. The menu has something for everyone. If you’re there on a Tuesday or Thursday for dinner, be sure to order the coconut crusted ahi special. It’s outstanding The shrimp and andouille roast is also excellent as is the chicken parmigiana. They were more than willing to put the tomato sauce on the side for the chicken formpur daughters, and went out of their way to create a lovely and enjoyable meal and experience. We sat on the patio which is covered so even though it was raining we were able to eat outside which we really enjoyed. Lastly the prices are reasonable compared to many others in the Ko Olina/Kapolei area. They are also open for breakfast and lunch, breakfast being an “order at the counter” set up then they bring it to you. We did not go for breakfast but Highly Recommend it for dinner! Good service, mood and food!!! I enjoyed the chicken Parmesan. It was delicious. What we appreciated was that Kalapawai Kapolei accommodated our 93-year old guest’s special dinner request which wasn’t exactly a menu item. What I didn’t like was the sun shining directly into our eyes and the restaurant did not have shades to block it. It wasn’t pleasant until the sun went down. We’ve eaten here 4 times and its always good. Service is great, the food is delicious, and the seating is very comfortable with some room between tables. We had the daily fish which was fresh, crispy and moist and the rib eye steak and NY steak were cooked perfectly-slightly charred/crispy outside and very tender. 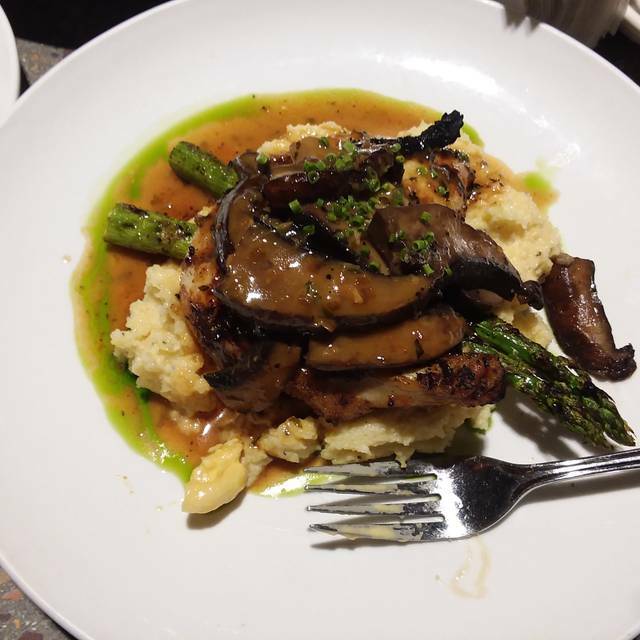 I love their mashed potatoes and lemon grass risotto! If you aren’t sure if the wine you choose is what you want, they’ll give you a tasting - that was a winner for me. Good flavor but gave 4 star because ribs were dry without chutney and cole slaw was also dry. Gnocchi was not as flavorful, needed salt and garlic. I have not been disappointed with their specials. A little pricey but I have enjoyed the entrees every time. The other night I had the seared ahi and I wanted to tell the Chef myself it was the best seared I've eaten in a long time. The regular menu items are great too! We like to sit outside because it is quieter. And the servers are normally very pleasant. It was perfect after a hard days work. The Monchong special was out of this world. We love the dinner food and dining experience at Kalapawai! And this time was only marred by my ahi being cooked to death. So the dish wasn’t up to their usual and that was disappointing. But everyone else enjoyed what they ordered. The portions are generous (except for the sheppards pie which was a really small portion-so strange). The service was great-I really like the fact that everyone working the floor will take care of you. They are friendly and very nice. Its moderately priced-you get great value for what you pay. 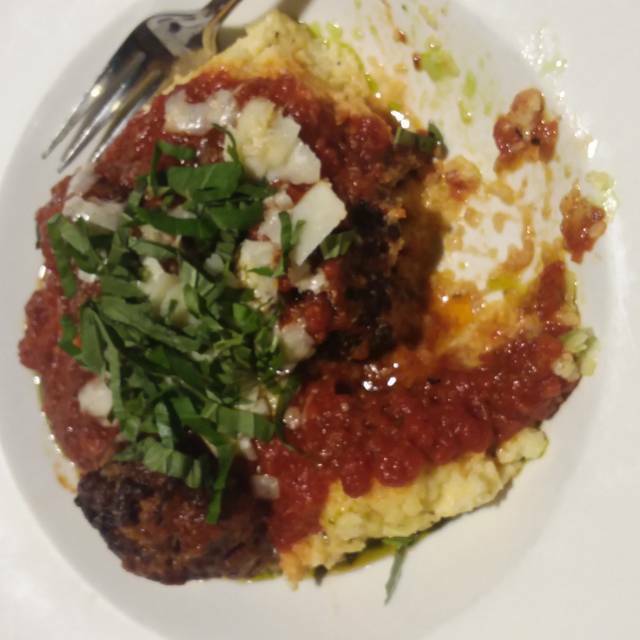 Food was all good except the chicken parm, which was raw. We kindly pointed it out and they apologized and offered a free dessert. But I was shocked when they still charged me for raw chicken dish on the bill. Very disappointed. We eat here often and the food never disappoints us. Our server was this evening was helpful and friendly. He made sure we enjoyed our visit. Good comfort food - very tasty. Service was good - waitress very pleasant. Nice wrap around porch for dining and bar area. Bar area nice place to get together and still be able to talk and hear each other. On a quiet corner, so dining and bar area are nice to sit outside. Would go again. We were very surprised about the dinner menu. It was very good. 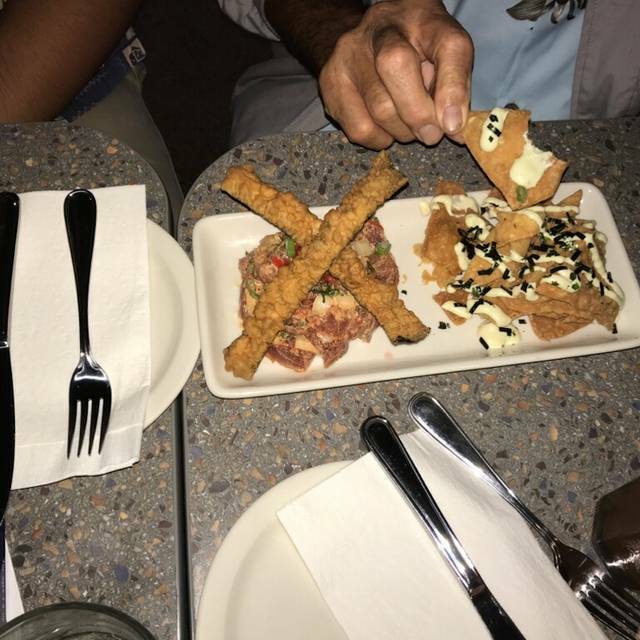 All of our food was excellent along with the service.